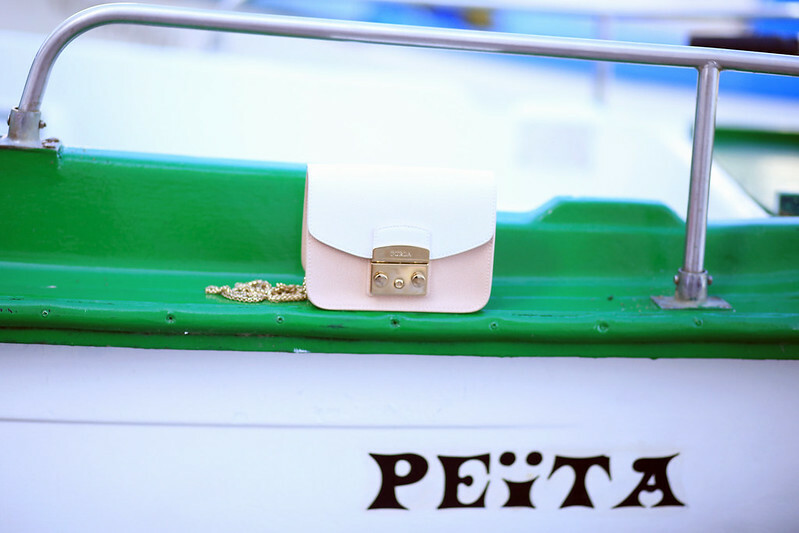 AT GUETHARY’S PORT – Blog Mode Tendance et Lifestyle| Paris Beaauuu! Only insiders know Guéthary, because from the main road that leads from Biarritz to St Jean de Luz, nothing lets show through that there’s a delightful little hidden village, overlooking the sea. If you are not local, you have to adventure yourself, getting lost sometimes to find the right path that will lead you to Guéthary and its small port (such as Biarritz, Guéthary is an ancient whaling port). It’s been a long time I did not come there and see these pretty colored boats reminded me of a photo series made with Paolo last summer in Greece, that I think of publishing soon. What I find amazing is these similarities that are found everywhere in the world despite cultures differencies. 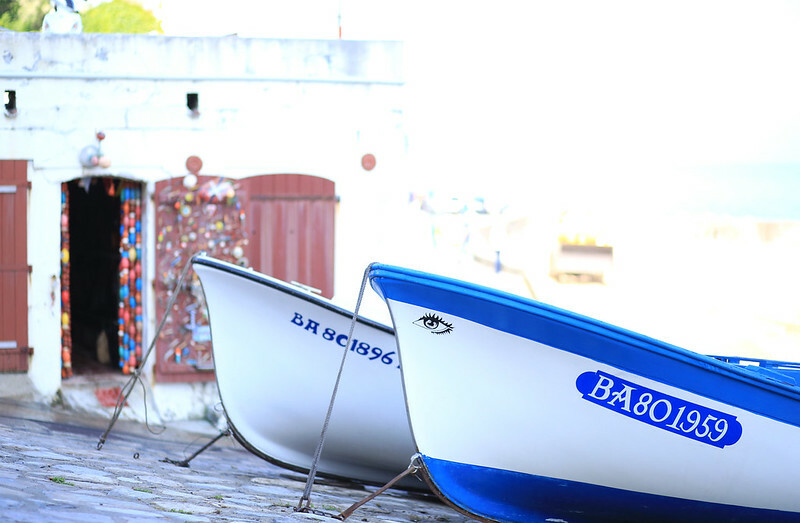 Here, the colored boats are personalized with the colors of the Basque Country, green, white, red. Each has its nickname and looking more closely, we see they all have a different and much sought typography. This marked us because two weeks ago I was in full typographic research for the current logo of the blog. Next Post Color Riche Nail Polish, the Revolution !